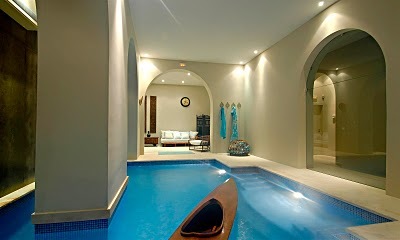 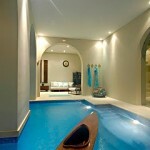 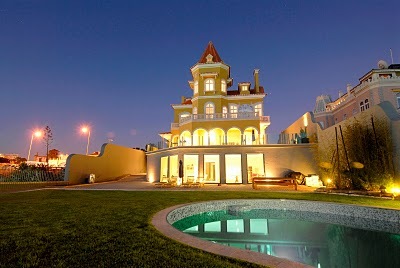 Palacete magnifico em 1º linha de mar, totalmente remodelado com bom gosto, várias salas, 9 quartos, todos com vista de mar, 2 cozinhas totalmente equipadas, copa, SPA,balneários, 2 piscinas, interior e exterior, jardim , garagem, sala de jogos com vista de mar, vários terraços,etc. 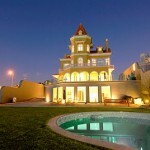 Wonderful old Palace, waterfront in Estoril coast, tottally renovated, with excelent taste, several living rooms, 9 bedrooms, all with sea view, several sun terraces, 2 kitchens, SPA, 2 swimming pools, inside and outside, garden, garage, games room,etc. 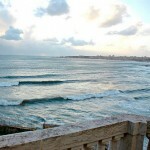 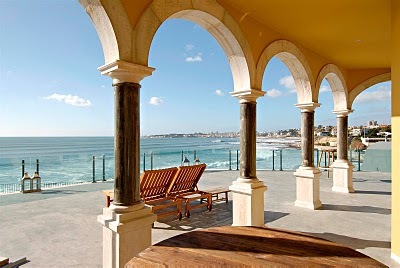 The Estoril Coast has for generations been a cosmopolitan area, considered the “Portuguese Riviera”. 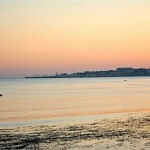 Located less than ½ hour drive from Lisbon International Airport. 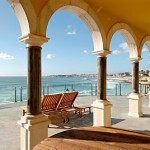 Over the years it has became a playground and residential area for sophisticated Portuguese and expatriates. 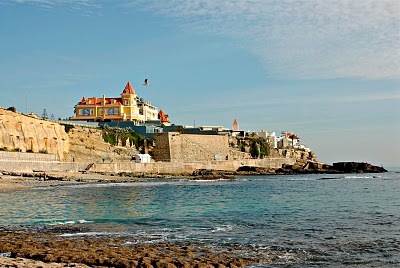 Nowadays Estoril and Cascais, once little fishing villages, have all but merged together along the coast, fronted by a long promenade and a scattering of grand hotels. 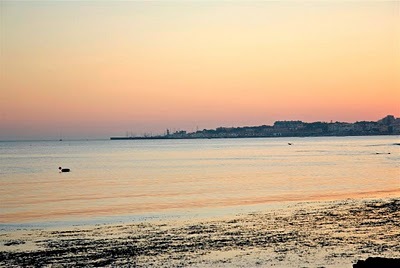 Of the two, Cascais is the busier focal point, its elegant pedestrian precincts lined with boutiques and cafés; whilst the main attraction at Estoril is the grand casino which also stages entertainments of international standing.With its long beaches, and Atlantic waters popular with surfers and boating enthusiasts alike, the Cascais-Estoril coastal strip is nowadays a major magnet for leisure-makers in the summer months. Property-wise, this continues to be a highly-desirable, up-market area, with luxury detached properties, exclusive condominiums, historical residences and new golf developments meeting the demands of a discerning clientele.